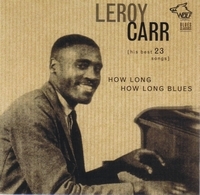 Leroy Carr composed and recorded almost 200 sides during his short lifetime, and the 23 best are included here! 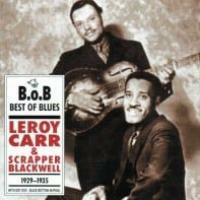 * Carr was one of forefathers of "urban blues," usually applied to post-WWII blues band music. 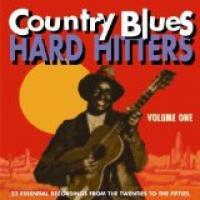 He teamed with the great guitarist Scrapper Blackwell and became one of the top blues stars of his day. 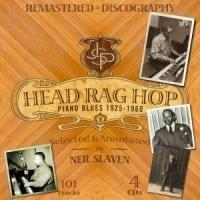 A search for the roots of blues piano will end up in a swirling mist in which blues guitar germinated…. 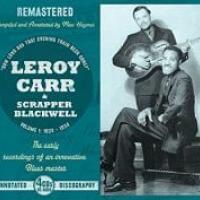 Track Listing:Leroy Carr: 1. Think Of Me Thinking Of You – 3:08 2. Lifeboat Blues – 3:10 3….